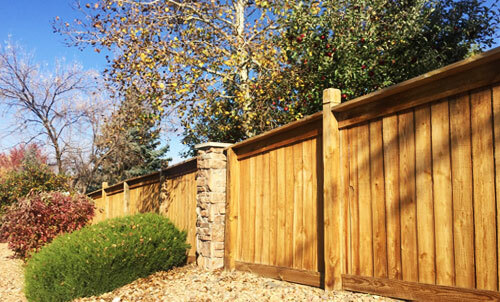 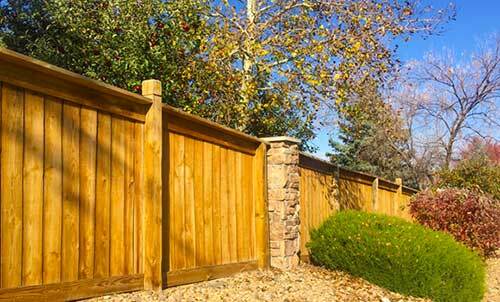 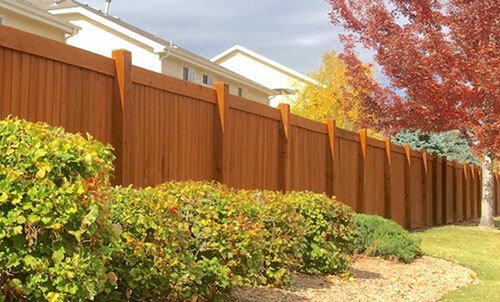 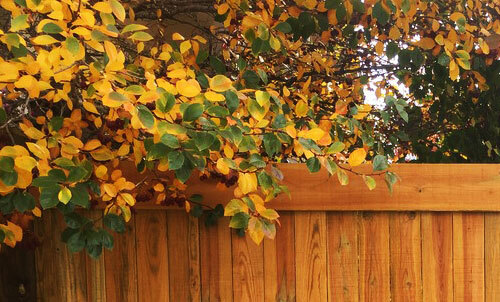 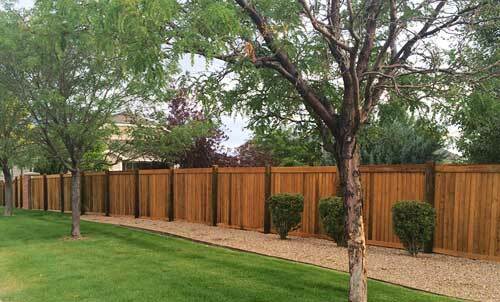 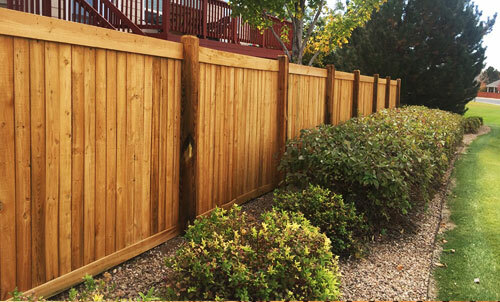 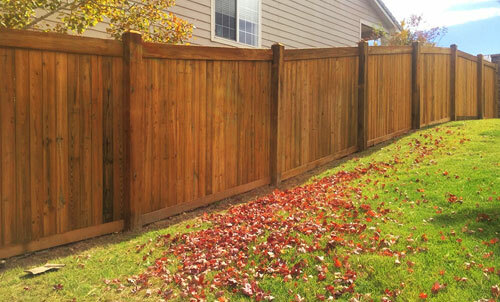 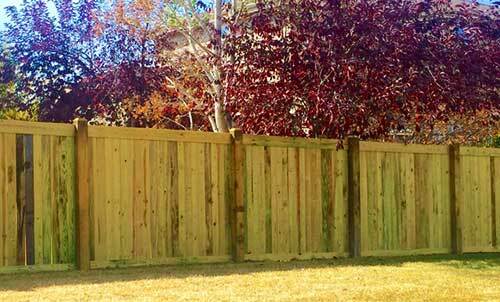 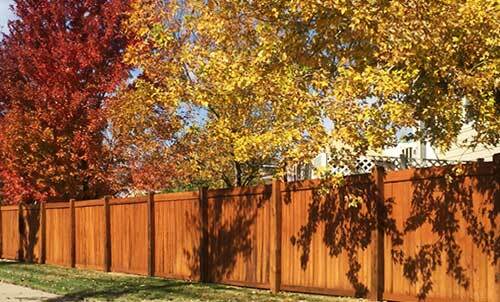 Providing Colorado HOA’s and Metro districts with durable, naturally beautiful Copperwood fences for over 44 years. We take what seems like a daunting replacement project and make it painless. 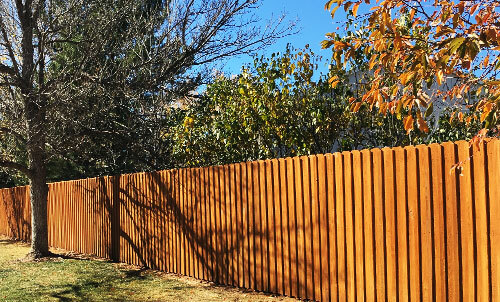 The AGI team has been replacing fences since the 1970’s. 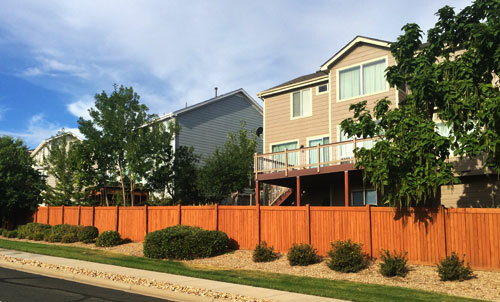 We have streamlined the process to prevent your phones from ringing and to keep residents happy. 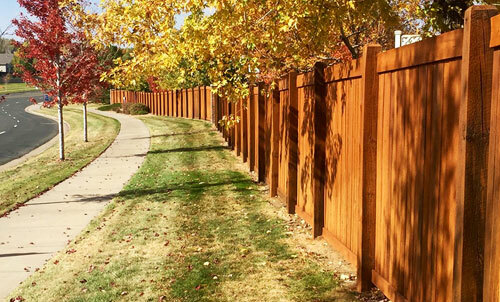 We break the project into manageable phases, notify residents, and ensure all concerns are resolved.